Sometimes. I do really awkward things. 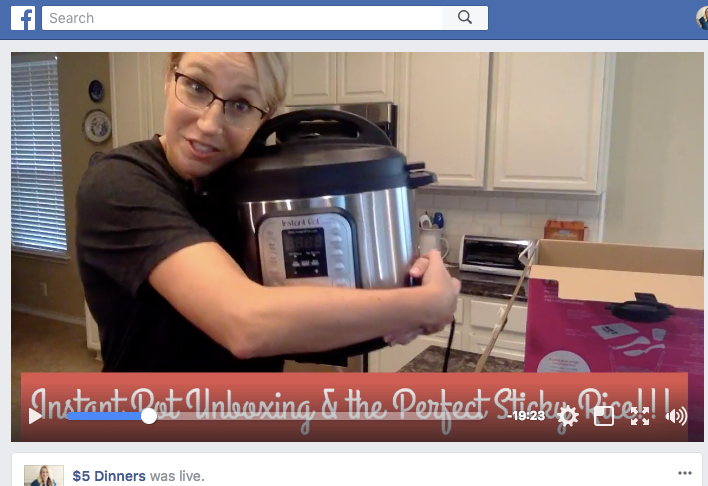 Like hug my brand new Instant Pot. And to be even more awkward…the box too. Because, I just love this appliance so much! 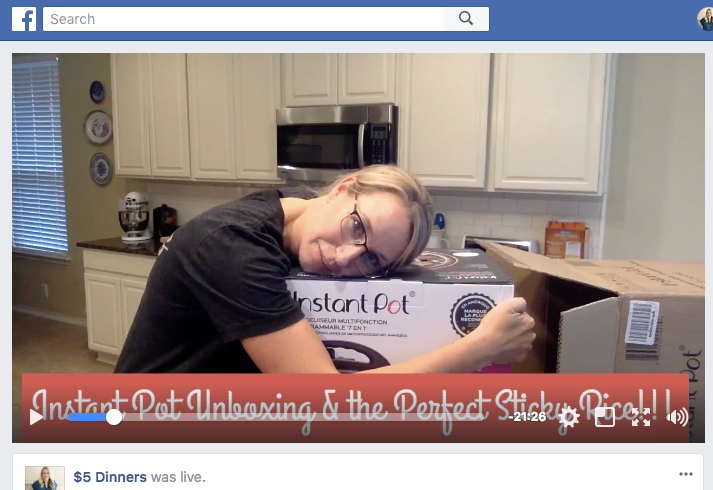 We recently did an unboxing video of the Instant Pot DUO – 8 Qt. 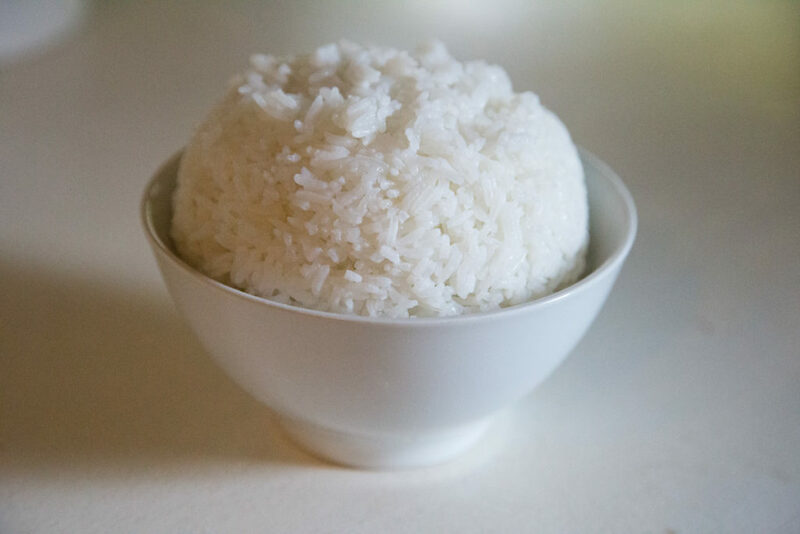 We talked about the differences between the models (learn more about which is right for you here), and I showed you how to make the BEST EVER Sticky Rice! 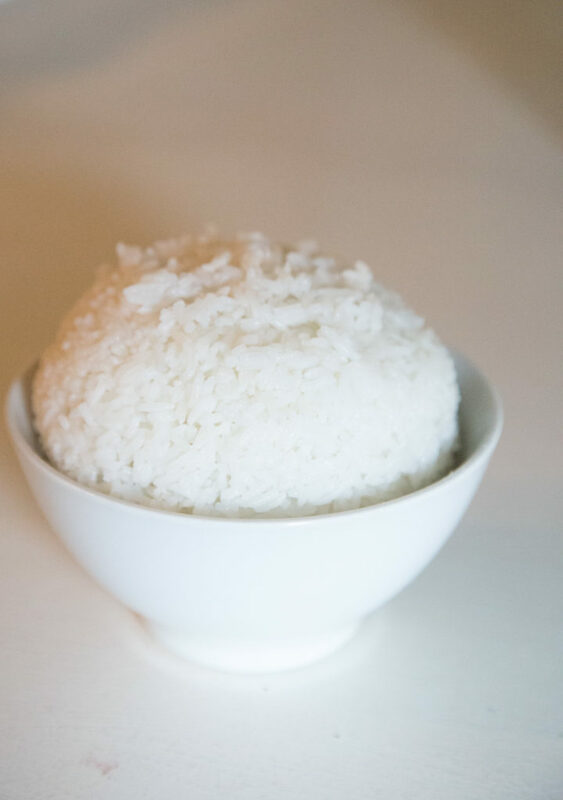 Sticky Rice isn’t usually the “star of the meal,” but when you’re making a fakeout-takeout dish in your wok or skillet, you want the perfect sticky rice to serve with it! #amiright? And below I’ve got the full recipe for the sticky rice. Do NOT. I repeat, do NOT skip the part about rinsing the dry rice. Please and thank you. 1. Place the dry rice in a colander/strainer and rinse the powdery starch off the rice. Add wet rice to the Instant Pot insert. Pour the water in and make sure none of the rice is floating – press it down into the liquid. Add a pinch of salt, if desired. 2. Set the Instant Pot on High Pressure, use Manual mode to cook for 7 minutes. 3. If the insert is less than half full, you can do a quick release. If you’re making more and the insert is more full, let it naturally release for 10 minutes and then release remaining pressure. 4. Serve Instant Pot Sticky Rice with favorite fakeout takeout like Mongolian Beef, Sweet n Sour Chicken or Beef and Brcoccoli. Do you “HIT A WALL” in the late afternoon, just when it’s time to prepare dinner?! 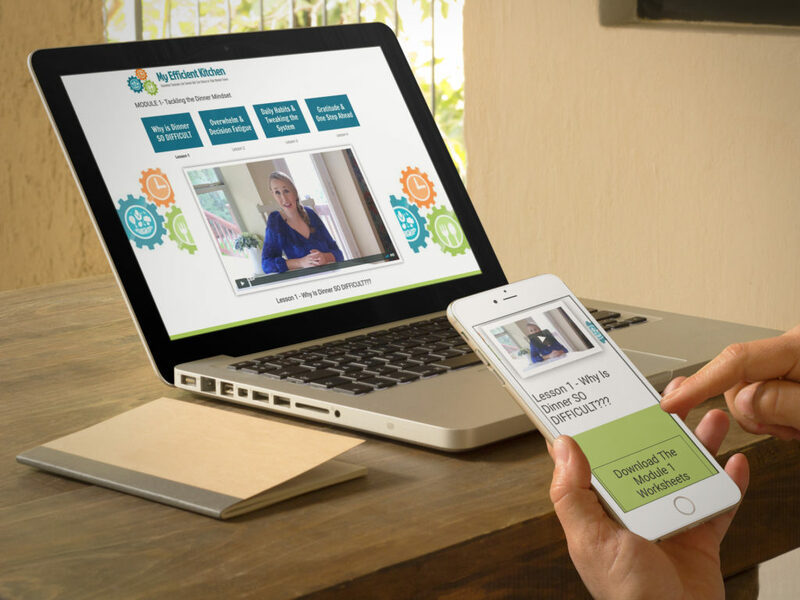 There’s a reason…and I show you how to get around that in the My Efficient Kitchen online class! It’s self-paced and you can go through the lessons at your own convenience, too. Learn more and register here!